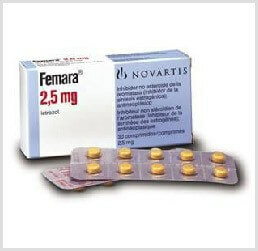 Femara 2.5 mg is an oral non-steroidal medication that helps to stop the production of estrogen in the body. Fertility specialists prescribe Femara to stimulate the ovaries in place of Clomid to reduce the risk of a multiple pregnancy. 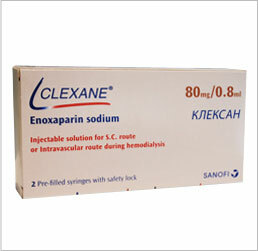 Femara is also used to treat hormonally-responsive breast cancer. Femara is one of many high quality infertility medications offered by IVFPrescriptions. Working in combination with infertility drugs on the market, Femara has a successful track record resulting in pregnancy. Femara is one of many IVF meds that are indicated for use in treating infertility, often in combination with other IVF drugs. Because we offer only the top branded IVF medications we are able to help you save on the Femara price, over most others in the same market. Femara, used as part of the overall IVF treatment, and in conjunction with other ivf drugs, can have one or more side effects. Most women experience little to no side effects, but may suffer from discomfort in joints, muscle pain, sweating, hair loss, hot flashes, diarrhea, insomnia, and dizziness. More severe symptoms include, mood swings, swelling of the face, feet, hands, impaired or blurry vision, vomiting or nausea that won’t quit, urine color change, yellow eyes or skin, and bone fractures. If any of these occur seek medical attention immediately. 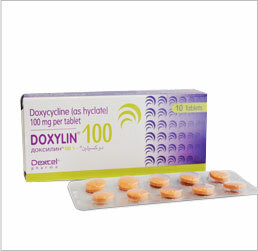 In rare cases symptoms of a heart attack or stroke may occur. In the event these symptoms appear, obtain medical attention immediately.